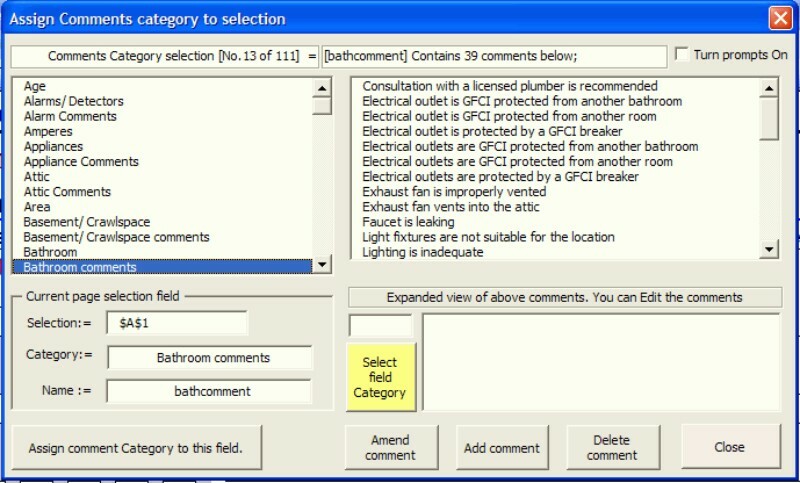 Upgrade any BestInspectors.Net inspection software to the current version of the same report for only $99, regardless of when you made your original purchase. Owners of any discontinued XL Pro Series software (Bronze, Silver, Gold, Platinum editions) can also upgrade to any current version of any BestInspectors.Net inspection software for only $99 (Proof of purchase required). This offer applies to BestInspectors.Net inspection report software that is not currently eligible for a free update or upgrade and software that was purchased at least one year ago. Software won during vendor or holiday promotions is the same as purchased software and qualifies for the upgrade special. Your eligibility must be validated. If you do not have your original sales record number or transaction ID, your order may be delayed by one to two business days while we verify your eligibility. 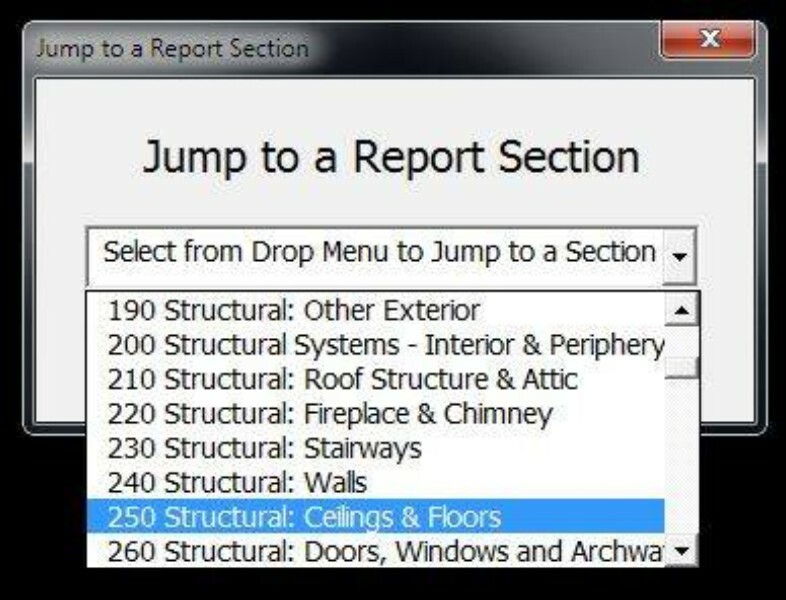 Upgrade any report to the latest version of the same title for only $99. 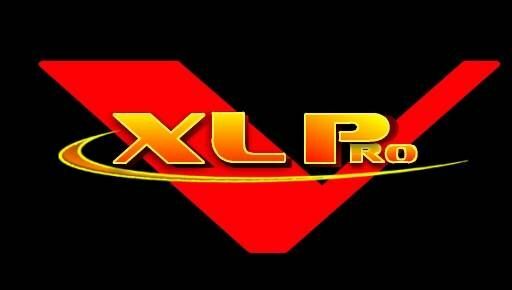 A high-end report at an entry-level price, Vanguard is a member of the XL PRO Series which also includes Titanium Edition, our most popular report. Vanguard identical to Titanium Edition with the exception that it does not have a pre-built commercial template. 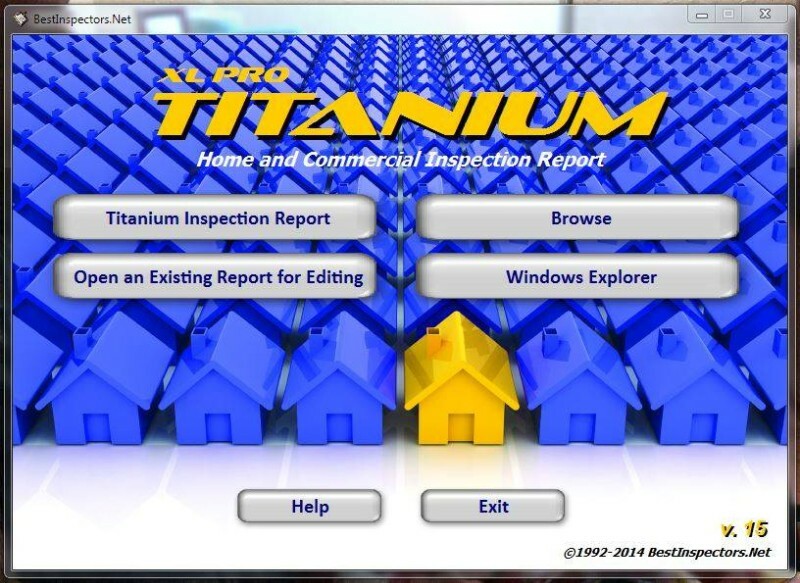 Titanium is our most popular Home and Commercial Inspection Report software. 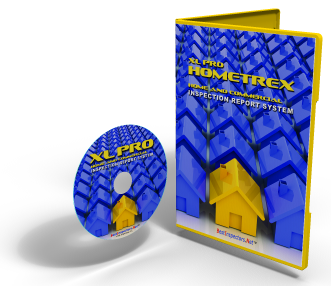 It has all the features you expect to find in high-end inspection report software and many features you won't find in any other software at any price. 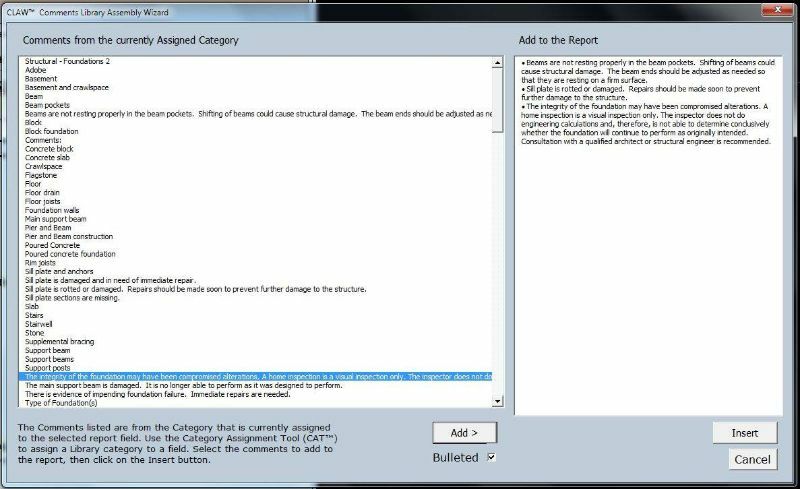 Ability to customize reports is unparalleled in the inspection industry. 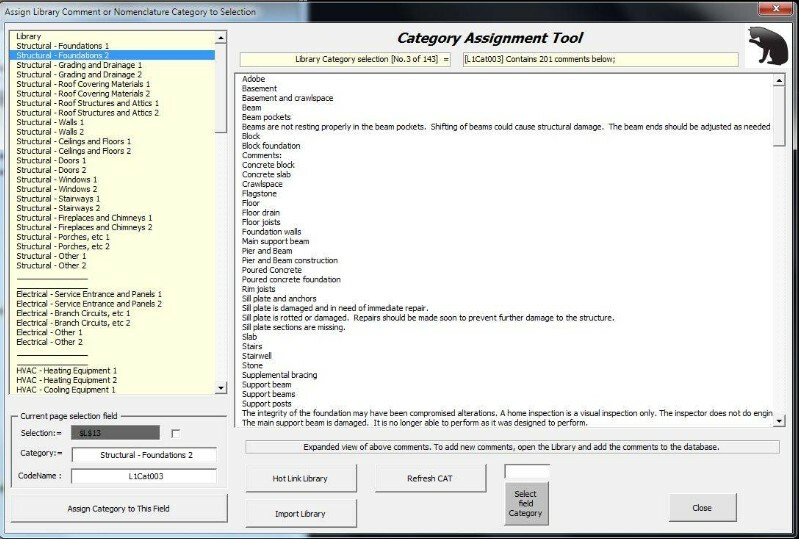 Advanced tools such as the CLAW - the "Comment Library Assembly Wizard" make report writing quick, easy and stress free. 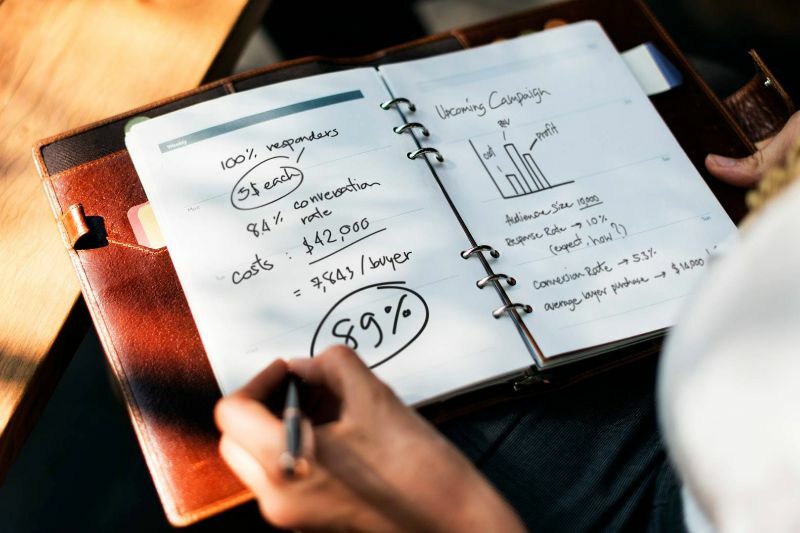 Advanced photo insertion and photo editing make it easy to create great looking reports that anyone will be able to read and understand. Check out the videos in the Help section. You can watch a brief walkthrough of Titanium's key features or you can watch very short videos of individual features. The best way to see what Titanium can do for you is to call for a free remote one-on-one live demonstration. 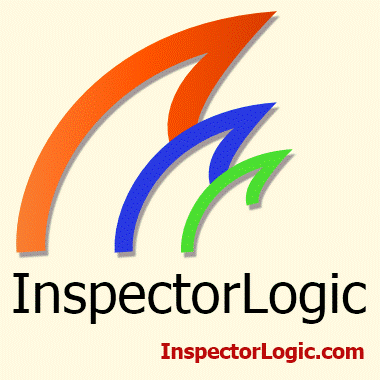 Upgrade from any BestInspectors.Net report to InspectorLogic for only $99. Heritage brings you the ideal balance of features for office or mobile use. It has the home inspection industry's most popular report format, the same as in Titanium Edition, and the Enhanced version of the Category Assignment Tool and embedded Comments and Descriptors Library (pre-written comments database), the same as in HomeTrex. Whether you are working on a desktop or doing your reports in the field on a Tablet, Laptop or Netbook, Heritage is equally at home and equally capable. Software purchased from any nationally recognized company that has been in business for three years or longer and which you purchased for $350 (US) or more qualifies for this offer. Subscription based software does not qualify. Inspection software upgrades starting at only $99. 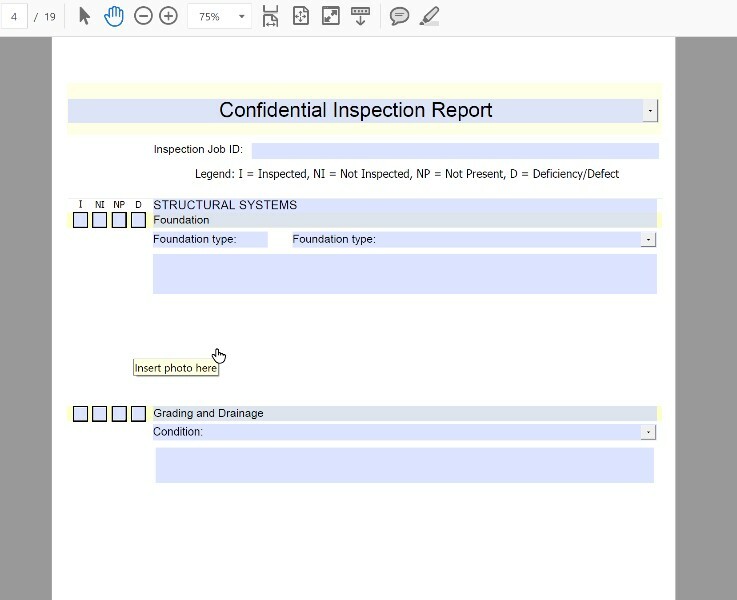 Upgrade any BestInspectors.Net XL Pro Series (Vanguard, Titanium, HomeTrex, Heritage, etc) or XFA Pro Series (Capstone, InspectorLogic Pro) inspection software to the current version of the same report for only $99, regardless of when you made your original purchase. 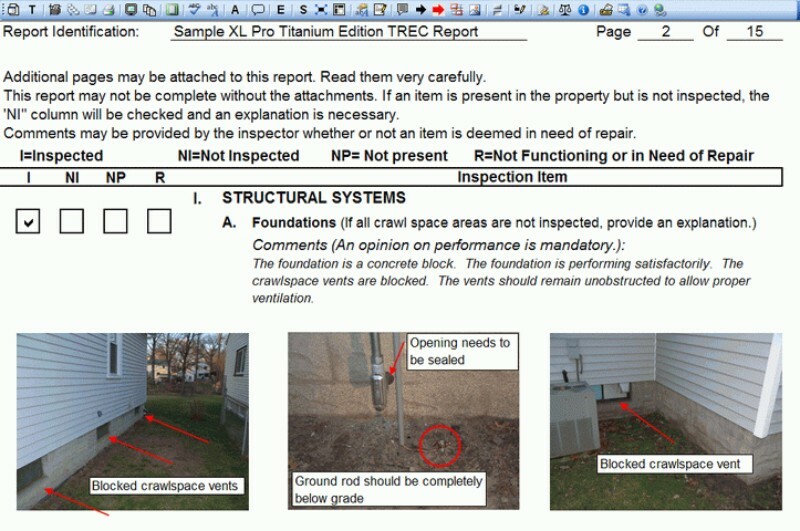 Existing users of any BestInspectors.Net XL Pro Series (Vanguard, Titanium, HomTrex, Heritage, etc) or XFA Pro Series (Capstone, InspectorLogic Pro) Series inspection report software whose initial one-year registration is expired, regardless of purchase date, edition, or version number can upgrade to InspectorLogic Pro, Vanguard, Titanium Edition, HomeTrex, or Heritage for a special low upgrade price. Owners of any discontinued XL Pro Series software (Express, Bronze, Silver, Gold, Platinum editions) can also upgrade to any current version of any BestInspectors.Net XL Pro or XFA Pro Series inspection software for only $99 (Proof of purchase required). This offer applies to BestInspectors.Net XL Pro Series (Vanguard, Titanium, HomeTrex, Heritage, etc) and XFA Pro Series (Capstone, InspectorLogic Pro) inspection report software that is not currently eligible for a free update or upgrade and the software that was purchased at least one year ago. Software purchased through an authorized BestInspectors.Net distributor or won during vendor or holiday promotions is the same as purchased software and qualifies for the upgrade special. Your eligibility must be validated. If you do not have your original sales record number or transaction ID, your order may be delayed while we verify your eligibility. ©2017 Management Science International, inc.